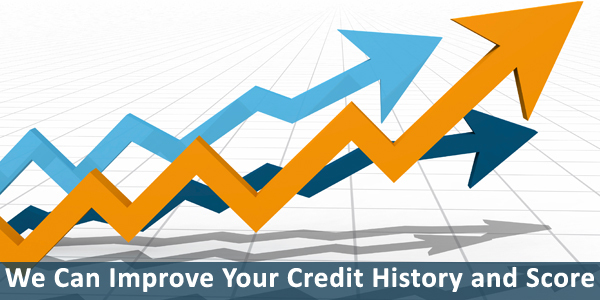 "Start improving your credit score today!" "It's Simple, Fast and Effective!" "Unmatched Experience and Expertise. Legacy Legal has over 27+ years of industry experience; no other credit repair company or law firm in the industry can match our history. With our in-depth knowledge of the law, Legacy Legal protects your rights and provides you with the best service, period." Legacy Legal offers the most cost effective, comprehensive credit enhancement program today. If you're serious about doing something about raising your scores we can help! Here at Legacy Legal we set the standard for our industry. With 27+ years experience, we pride ourselves in providing the best credit repair service along with outstanding customer care. Our staff is friendly, knowledgeable, and happy to address any concerns and answer any questions you may have. We treat all of our clients as individuals. 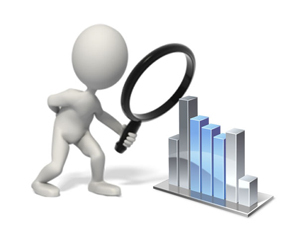 And, with exceptional commitment, we obtain the best results possible for each client. Call us today at 800-630-9349 to take advantage of our FREE no-obligation credit repair consultation. Legacy Legal has one of the highest success rates in the industry. We have successfully helped tens of thousands of people improve their credit scores. We will continue to offer, the best experience, proven results, and affordable solutions for our credit repair clients.